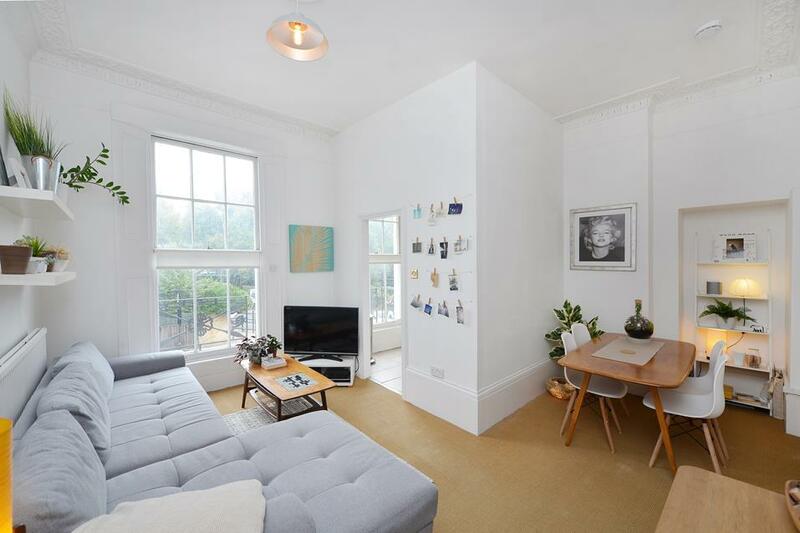 Available To Let is this architecturally designed four bedroom semi-detached house in the heart of leafy De Beauvoir N1. This striking timber clad house stands apart from the usual Victorian and Georgian terraces in the area. On entering you are welcomed with a bright and beautifully high ceilinged entrance hall which leads up and into the open plan kitchen/dining/reception room which has clearly been designed with entertaining guests in mind. The main focal point of the room is the incredible chefs kitchen, finished in wood and steel, with integrated appliances, professional twin Miele ovens and a 5 ring gas burner. 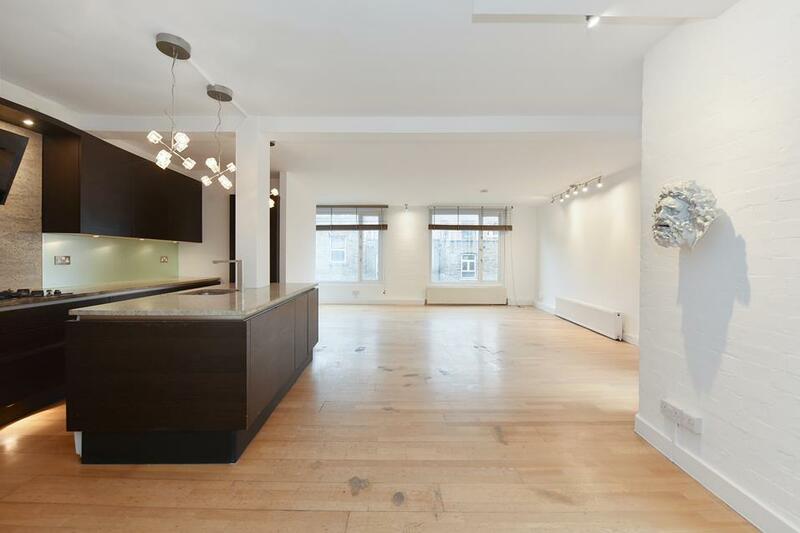 There is also a good sized island unit with breakfast bar and plenty of space for a large dining table. The room is filled with natural light from a skylight, light wells and a sliding patio door which in turn leads out to a glass sun deck with steps down to a tranquil, southeast facing garden. Two double bedrooms with built in wardrobes and a family bathroom with free standing Bath and walk in shower can also be found on this level. The Lower Ground floor consists of two further double bedrooms including the master complete with en-suite bathroom, a second large reception room benefitting from a fitted bookcase with TV unit and smart terrace, a separate WC with a large and deep storage cupboard and a small accessible patio area at the bottom of the effective light well. On Street Parking is available by applying to the borough as there are no restrictions attached to this house. Sherborne street is a quiet side street, a minutes walk from the famous Regents Canal and approximately 5 minutes walk to Haggerston overground. 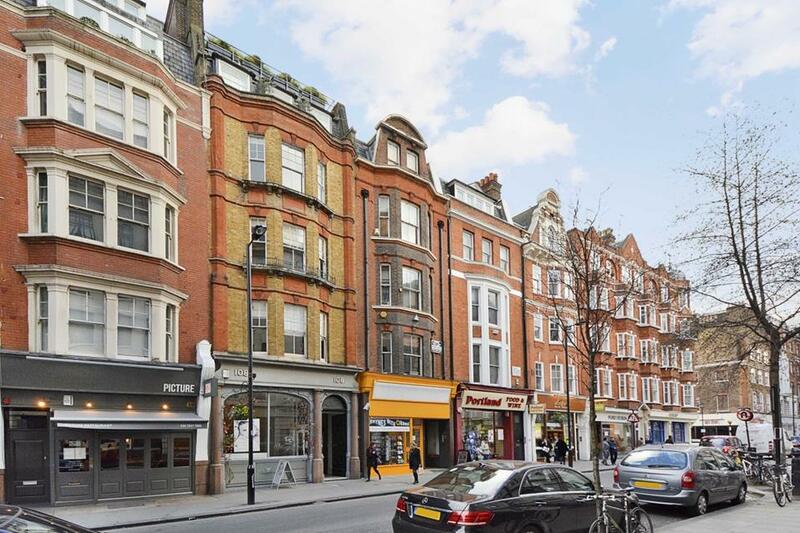 You are also close to Angel and Highbury and numerous bus routes on Southgate Road connect you to most of London. Living here situates you between everything that is exciting about East London. To the south you have an incredible array of bars and restaurants, pop-ups and exhibitions that make Shoreditch so unique, with more to the north in Dalston and if you head east along Regents canal you have the green open spaces of London Fields and Victoria Park as well as Broadway Markets famous Saturday market. There is always something new and interesting to visit.